Thanx Bhasker Bhai, i have a only hobby is photography and blogging... so i have to take time for my happiness and refresh other wise i cant work here lonely. Really nice job Jhani! My native village is close to Yadagiri Gutta and I have been going there since my childhood.. looking at the pictures brought back some of my old memories. 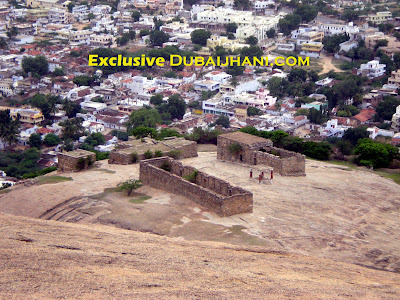 I have always wanted to get on top of Bhongir gutta but never got a chance to do and always wondered how it looked up from there... thanks for the pictures. 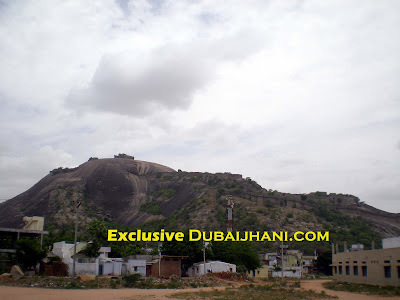 Its sad that Bhongir gutta is so neglected, this can be such a great tourist attraction with all the history behind it and the the sheer magnitude of this huge rock. 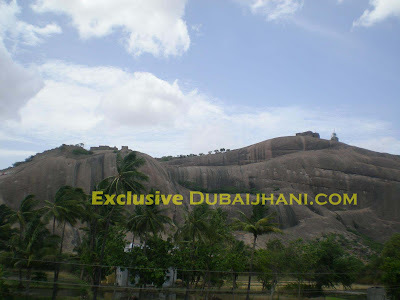 If this same rock was in the western world, it would have been such a big tourist place!! 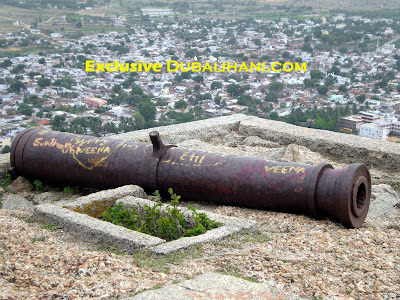 I hope to see Bhongir gutta become a tourist attraction atleast in my lifetime. Dear Anonymous ! You are right. i was also felt the same when i visited this place for photo shoot. the main minus point is we have to go by foot only to uphill due to this i think more people are not intrested to go there. but once you go there its great feeling to see srrounding and fresh air etc., i love to see like such things... if go uphill in mansoon or after rainy season we can see more greenary there. i read somany plans about development of it but till now nothing in the actions. 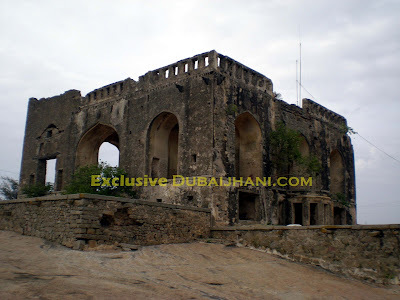 i to hope see bhongir fort as a main troucirst action in future. thanx for your comment it also remeber me my old days.. i did my junior college in bhongir and did the updown from yadagirigutta. see one more photo here which is not posted on this blog. 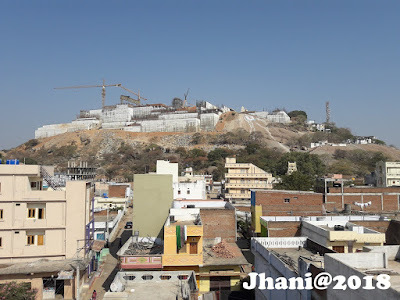 Jhani bhai..good work if possible someday try Moula Ali too..
Thanx Vidyacharan !, i have also not seen Moula Ali till.. defenatley i will post about Moulali one day... and i wondered how i forget this becuase i was lived in Malkajgiri (Behind to Moula Ali) more than 4 years but never thought about Moula Ali...in my next vacation sure .. i will visit Moula Ali. keep in touch.